It took me just about all week but I have loaded up the shop with new buttons and new kits. I have been working on both of these for awhile and so I am super excited to show you. 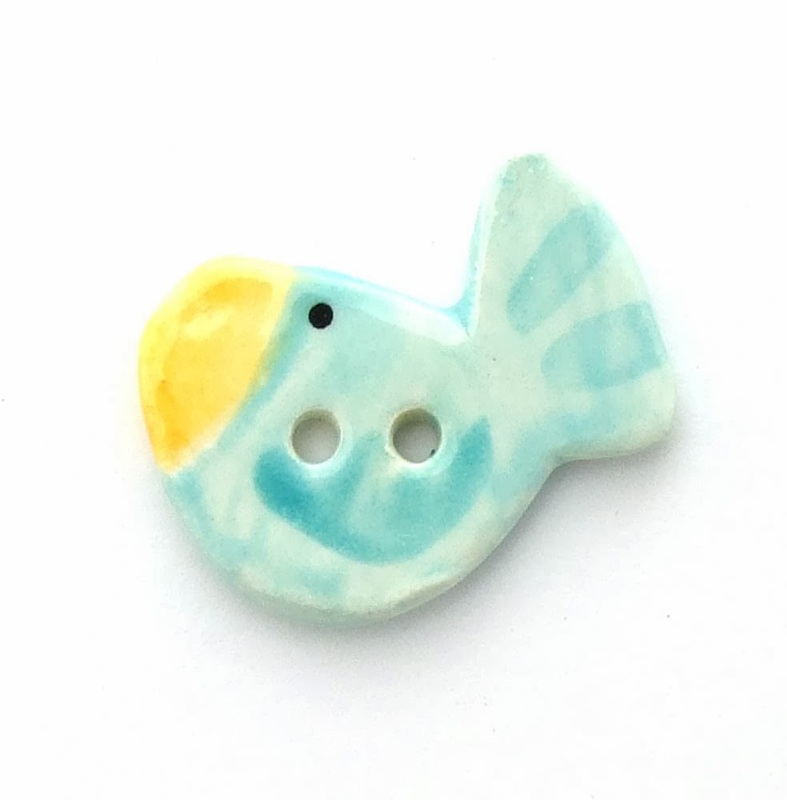 There are lots of new buttons including birds, a new style of flowers, bees, toadstools and more. 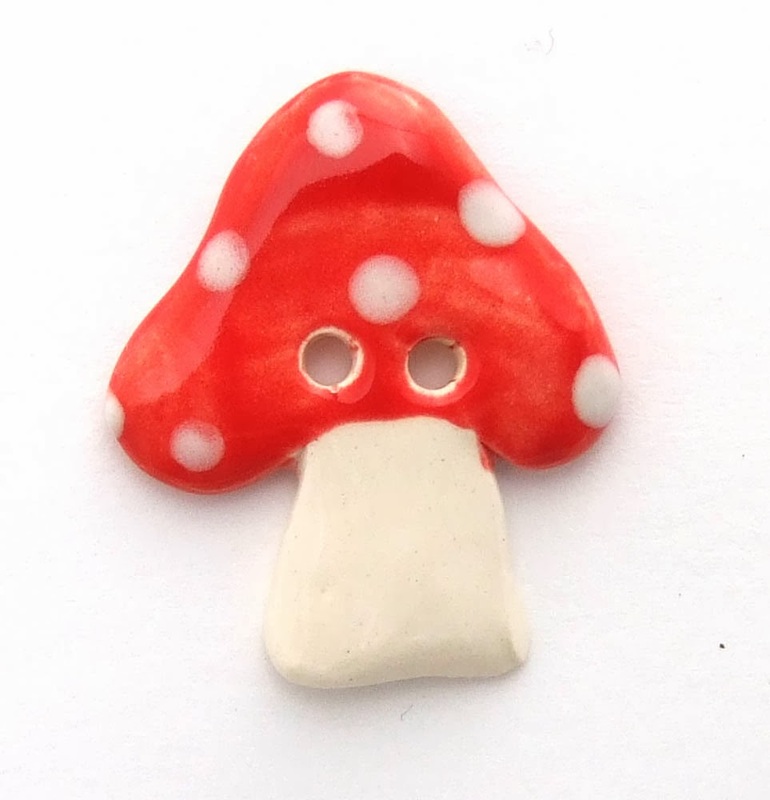 They are in the shop along with new stock of your favorite buttons. 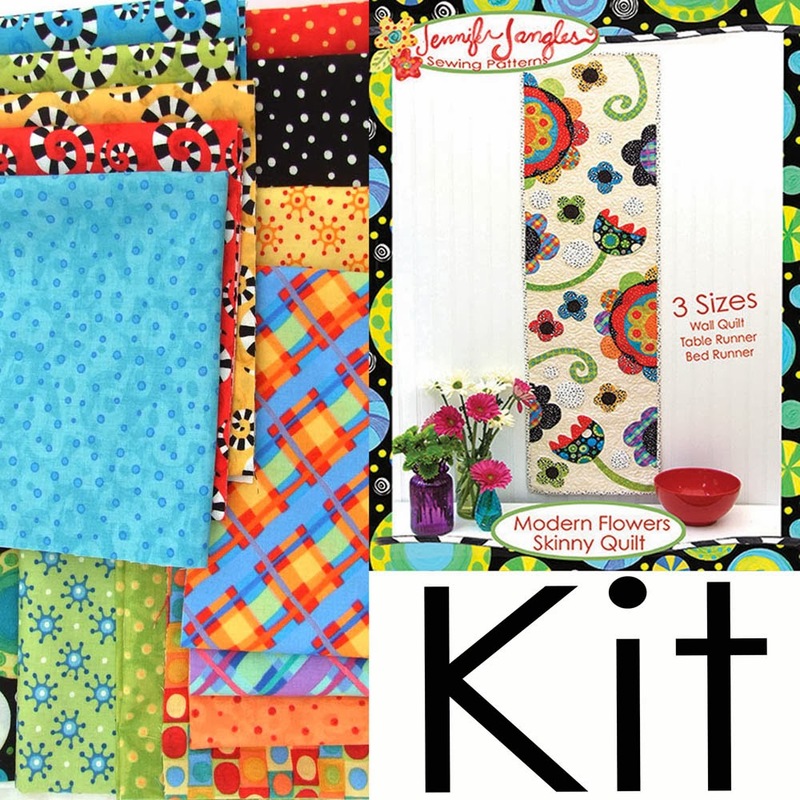 And kits... You'll find Otis, Rhubarb, Three Okey Dokey Owls, Okey Dokey Owl and Friends Applique Quilt, Modern Flowers Skinny Applique Quilt, Sew Happy, Pin Cushions...whew, is that all? I don't think it is, you'll just have to go and see. 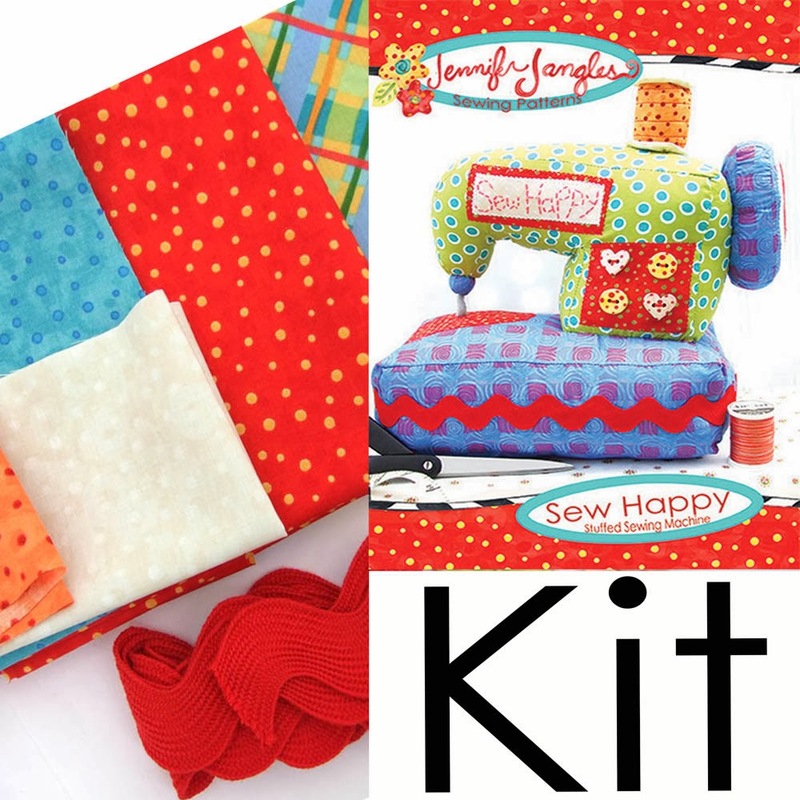 These kits are all in my new fabric line that is in stores now called Hoopla and Everyday Fun. If you are looking for yardage of the fabric google Hoopla and Everyday Fun and I am sure you will find an online or brick and mortar store that is selling it. Theres a cute little letters panel that can be used to appliqué names, etc. You can see it here.